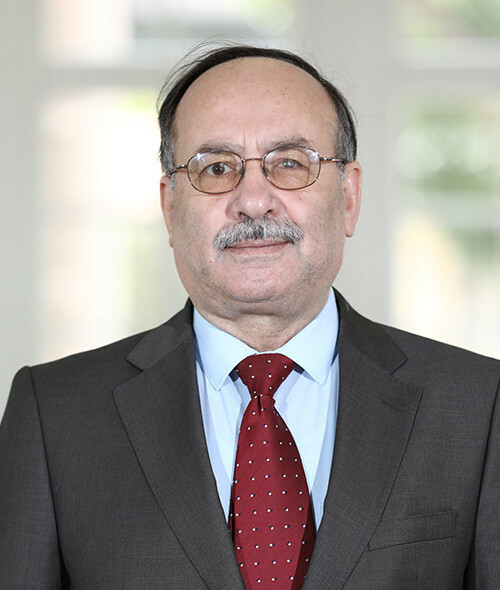 Dr. Ali Zeidan is an environmental engineer and has worked for the international consultancy Khatib & Alami since 1994. He is an experienced engineer with a practical and academic background in stormwater management. He has completed EIA work on major projects in the Middle East, North Africa and Central Asia, focusing on implementing solutions for low cost water supply and sanitation, flood mitigation, stormwater management, solid waste management, industrial and hazardous waste management, environmental impact assessment, and environmental planning.